Sounds like a fun time! 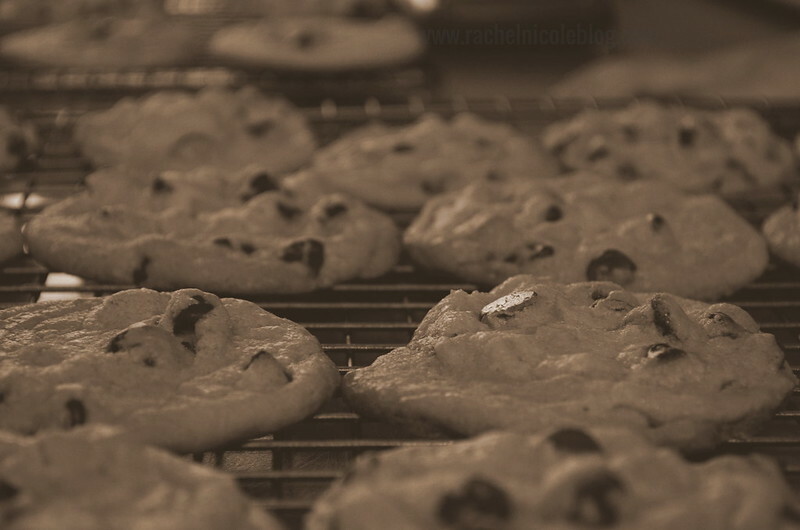 I can smell those cookies! 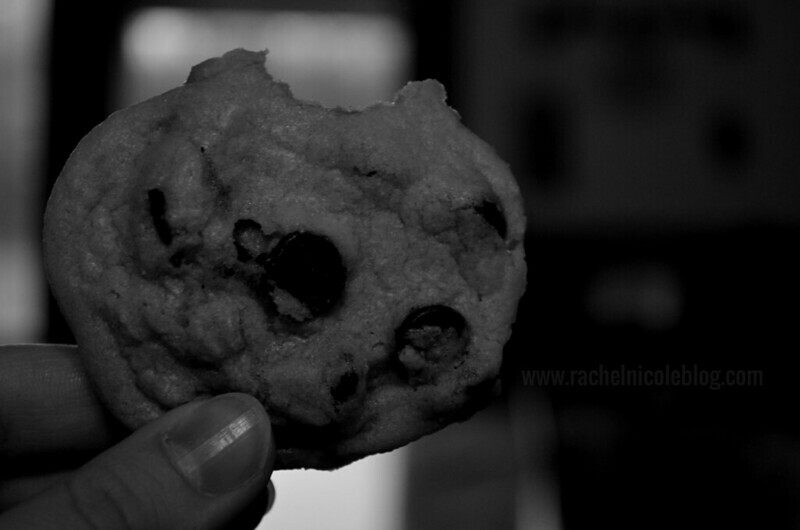 Chocolate chip are always good.